Last week we presented at the Department of Defense Information Assurance Conference on “Building Electronic Trust with Identity Management.” The presentation was satellite simulcast throughout the Pentagon and the Crystal City offices of the DoD. Anakam Identity Service CTO, Brent Williams, discussed how federal agencies can expand online services to citizen groups and reduce waste and fraud by implementing trusted, secure access with remote identity proofing and strong authentication. Criteria to determine the appropriate level of confidence you need to have in your users include the sensitivity of data or systems being accessed and the consequences of getting it wrong. Issues to consider when proofing a user’s identity include simple questions like how many questions to ask and how many need to be answered correctly, to more complex criteria such as what data sources the questions should come from and how much of the information might easily be known by a fraudster. Similar questions need to be answered when choosing authentication methods. For example, what kinds of admin controls are there? Can the authentication challenge be dialed up and down based on a user’s situation? How does a user get it if he lost his credentials? 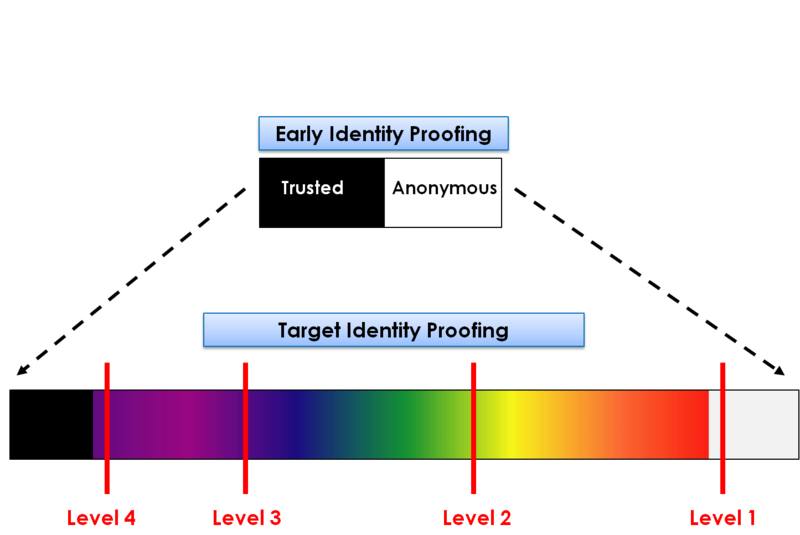 For more information about how to implement strong identity proofing and authentication in federal communities, contact us here.